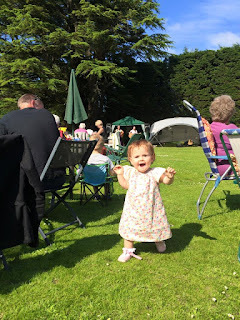 Every year we all love going to mums up in Berwick and taking part in the charity event they organise. 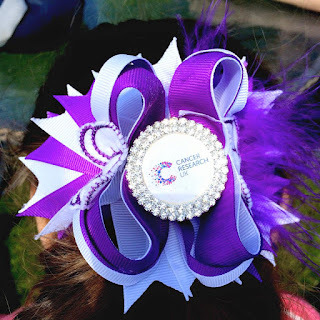 Each year since my dad died, mum and a few other residents of the park have organised a huge charity day/night which has an auction, stalls, huge tombola and yummy food. This year was rather sad as mum is moving closer to us, so although we are all happy about that, we knew this event would be tinged with sadness. I managed to grab a couple of shots of her modelling the dress i made her. I love that my girls will wear the clothes i make - Evie wants one in her size too....i think i may milk the matching clothes for as long as i can! The boys still arent keen on having their pictures taken so im biding my time - they will come round and once again i will be in full on photo mode! For now though my gorgeous girls have to put up with me! 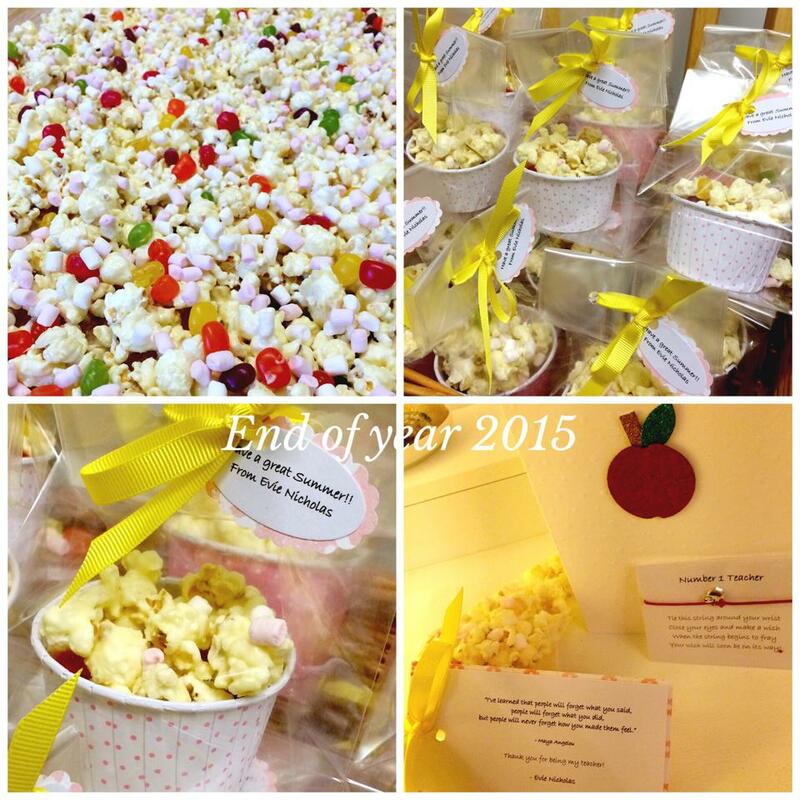 We always make something for the teachers but this year we decided to make a little treat for all the class to take home too. Chocolate coated popcorn with jellybeans and marshmallows. 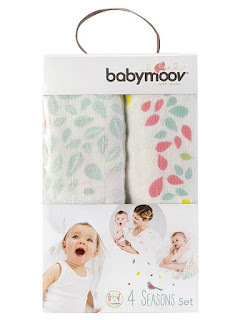 BabyMoov Muslin Blankets - 10 uses! 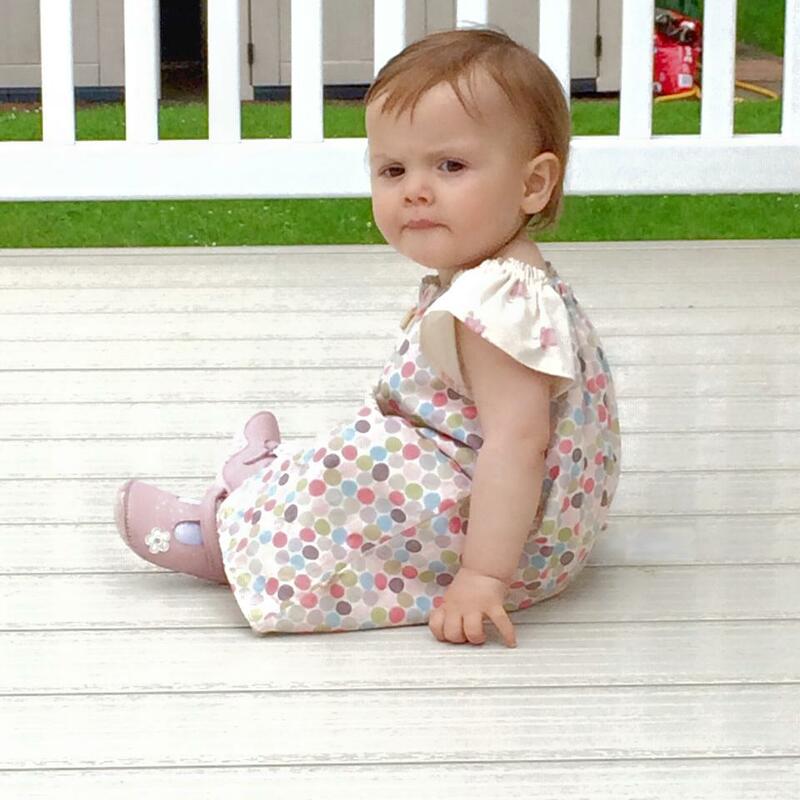 When we were challenged with finding different ways of using the Babymoov muslin blankets i thought it was a fabulous challenge and loved the idea. Babymoov’s muslin blankets were created by mums for mums! Babymoov teamed with five influential bloggers in native France to co-produce a range of stylish designs that appeal to parents. 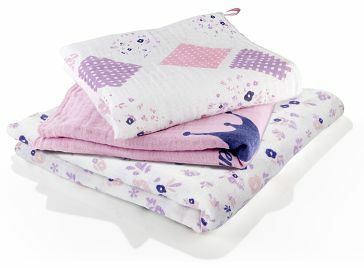 The blankets are so soft, practical and such good value that i wish i had used them for all my children instead of messing around with fleece and wool blankets which are usually either way too hot or bulky anyways! 2. As a burp cloth over the shoulder to cover incase of milk backlash! 3. Swaddling your baby - my daughters both loved being wrapped up tight. 4. Wipe cloths - ideal for mopping up little dribbles and milk spills. 5. 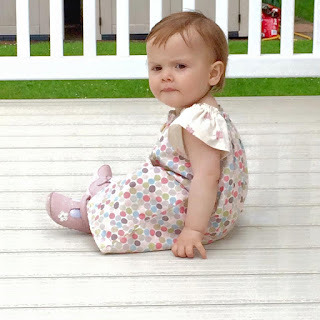 Floor covers - now Amelia is one and into finger food you can guarantee theres a mess where ever she goes - a little floor cover saves a whole lot of mess. 6. Car sun shade. Not to be used over buggies etc to shield from the sun but an ideal shield in the car. 7. Although i only managed 2 weeks breastfeeding, i could imagine these muslins being a lifesaver for those of us who are a little less comfortable with feeding in public. 9. I remember lots of little incidents when we were out and about that meant a nappy change at a minutes notice. These would have made a cute little changing mat cover for those 'not so hygenic' ones in the public loos! 10. A superhero cape.....hankie.... headscarf ....the list is endless!! In 1997, three young fathers decided to bring design and innovation into the baby equipment market. Babymoov was born with one intrinsic mission: reinventing the everyday life of parents by providing reliable, highly designed and technologically advanced products driven by parent’s input. The three founders still head the company, and are fathers to ten children between them, and a large range of innovative baby products! Who better knows parents' needs than parents themselves? Babymoov’s unique innovation process places usage at the core of product development. All the products are created with parents to enhance life as a parent. 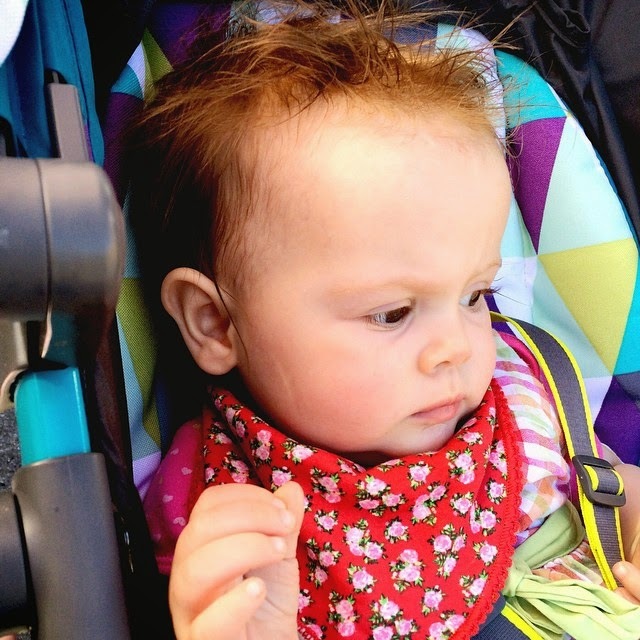 The ‘Live Open Innovation’ puts mothers in the driving seat as product co-creators. By organising meetings and ‘Trendy Mum Days’, Babymoov gives the floor over to the mums! Mothers are invited to share their opinions enabling Babymoov to find out the real needs of families. Babymoov also entrusts parents with new products prior to launch, to enable testing in genuine family environments. Following their constructive feedback, the Babymoov team can make the necessary improvements for innovative end products, both in practice and design. Babymoov launched their own ecological crèche in Sept 2013 which is open to staff members and businesses surrounding Babymoov’s head office in France. 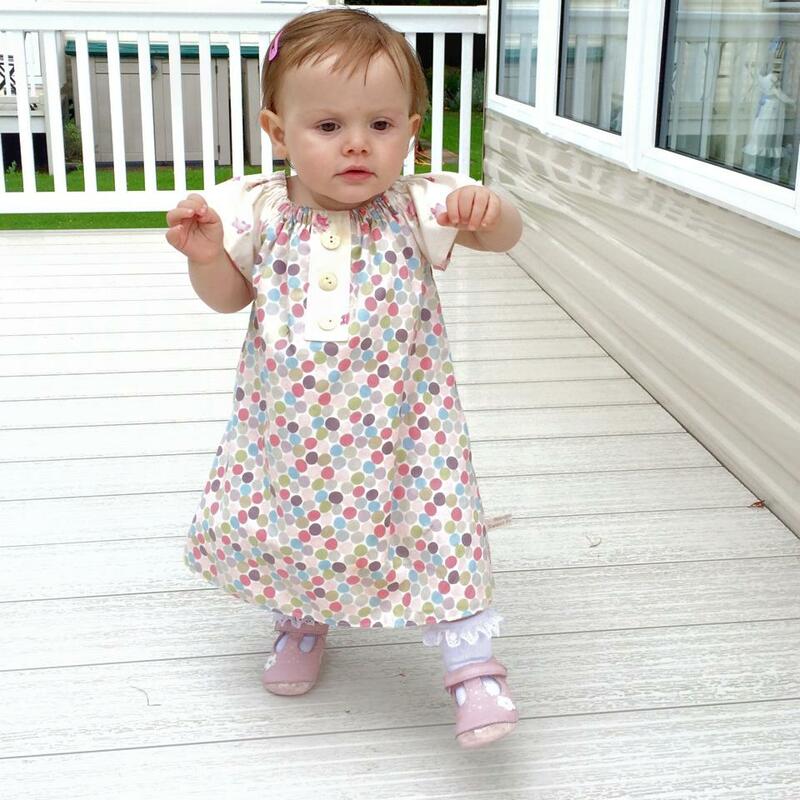 Babymoov provides all the baby equipment alongside professional care to children aged three-months to three-years. It provides a perfect opportunity for the Babymoov team to observe children’s behaviour with the products they’re in contact with. Babymoov can then refine and optimise them to best fit the needs of the child. Bye Bye Beef! Hello Turkey! Not sure if its just me or if its just taste but the last few times we have had beef mince its been either really grainy or really fatty! To the point where we have been put off having homemade burgers, bolognaise, meatballs etc. 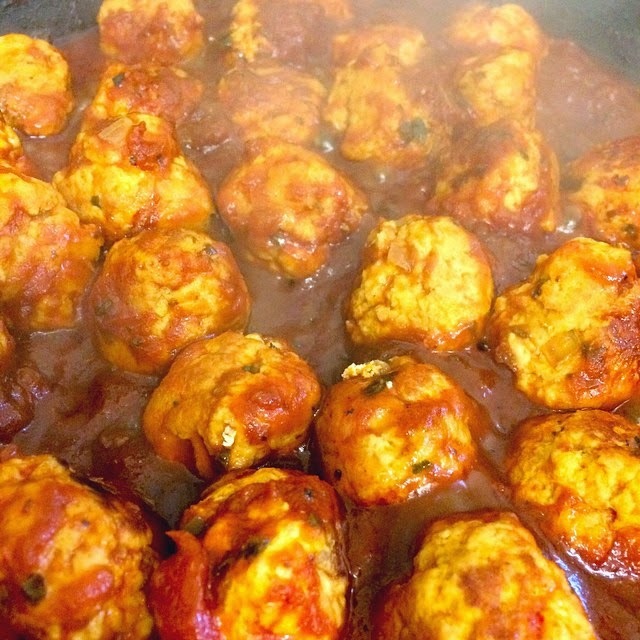 I thought i would try the turkey mince to make meatballs yesterday and was very pleasantly surprised. 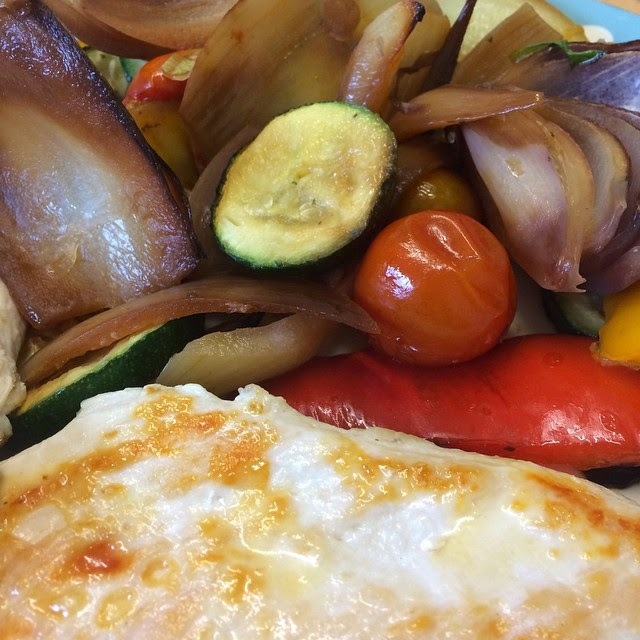 The recipe is included below and since i made it up as i went along i was delighted that everyone loved them and have asked for them on a regular basis! Place the mince, garlic, onion basil, chilli, cumin, salt, pepper and eggs into a bowl and combine with your hands until fully mixed. Form into balls and refridgerate while you prep the veg. Line a roasting tin with greaseproof paper and spritz with 1 cal spray. Mix all of the diced vegetables with the honey, salt, pepper and paprika and empty onto the roasting tray. Roast for around 40 minutes. Whilst this is cooking place the coconut oil into a large frying pan and add the meatballs. Brown on all sides before adding the passata, peppers and tomatoes. Place on lid and allow to cook through for at least 15/20 minutes. Put the sweet potatoes into a pan of boiling salted water and allow to soften before draining and mashing. Add a little salt and pepper to taste. Our lounge has to work as both a living room for 8 people, storage room for my crafts and somewhere for me to work too. With this in mind i set about this project with the plan to incorporate all of this into a shabby chic, peaceful, relaxing room. Thankfully the boys dont mind that im a flowery, cream and pink type girl and they all gave me free reign to go for it! A little bit about the project before i launch into before and after shots and tell you how fabulous it is to be able to overhaul a room completely! Recent research conducted by Homebase reveals that most homeowners think DIY is about creating a look or style in their home without expert help – and consumers are increasingly using ‘friendspiration’ to achieve their look. 55% of shoppers say they use friends (offline and online) to get ideas for styles, products and colours. Homebase is launching a new portal called The Project Centre where customers can find inspiration as well as help and advice for their own home projects. On average, shoppers spend 29 days researching ideas before kicking off a project, and then spend £243 on updating their home décor. My favourite corner of the room is my creative corner as hubby calls it! I managed to get a new desk, chair and lamp plus a cute cushion to go on said chair! All from homebase! I never dreamed that i would be able to get anything like this - i imagined paint and papers, kitchen and bathrooms etc but to find so many pretty bits just made my day! I love sitting there making now - it really has brightened up and made the area so much nicer to work in! • However, cost (80%), ease of completion of a project (51%) and inconvenience (30%) are the biggest factors that delay the start of a project in UK households. 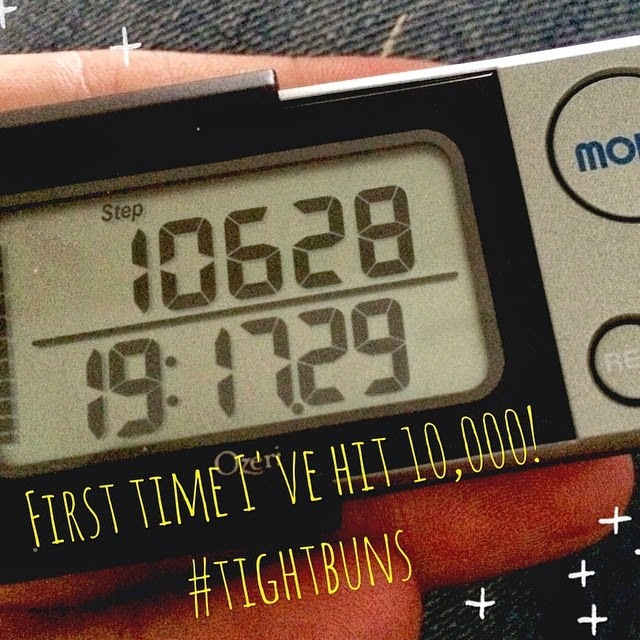 This was part of a Tots100 and Homebase project and i was sent £243 to complete the blog post. 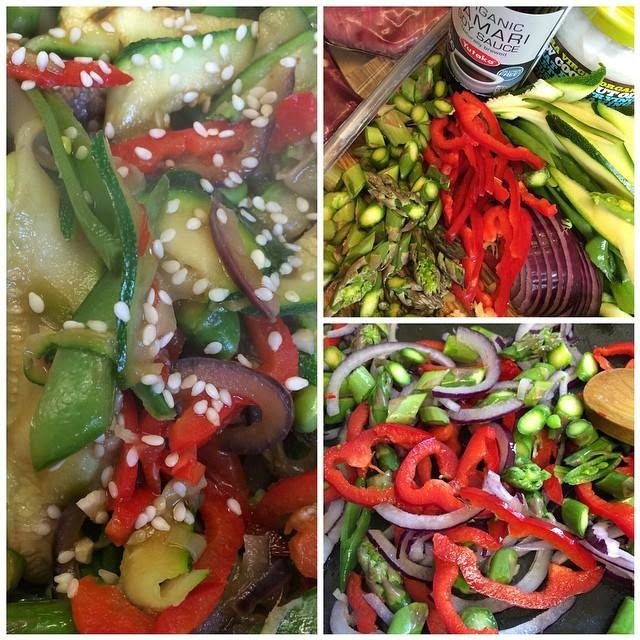 Clean eating - part 1! Its a new one for me but im actually enjoying it! 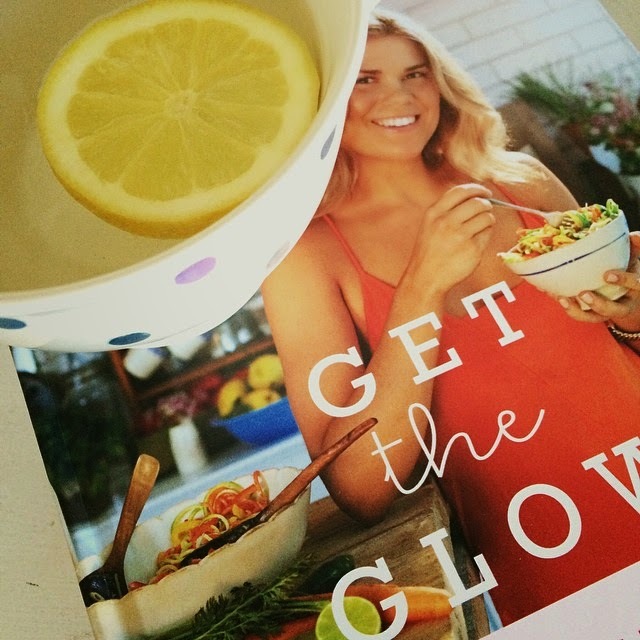 I won some book vouchers so bought myself a couple of book, one of which is Get The Glow by Madeline Shaw. I have read lots about lately and comes highly recommended. Week 1 of clean eating is Ditch the Junk - meaning cut out the sugar .Basically this means read labels, watch what you eat and just take note of how much sugar you add to meals or is in your meals. Ive cut out morning coffee and switched to hot water and lemon - its actually nice (a little like an un-sweet lemsip) but nice and fresh none the less! 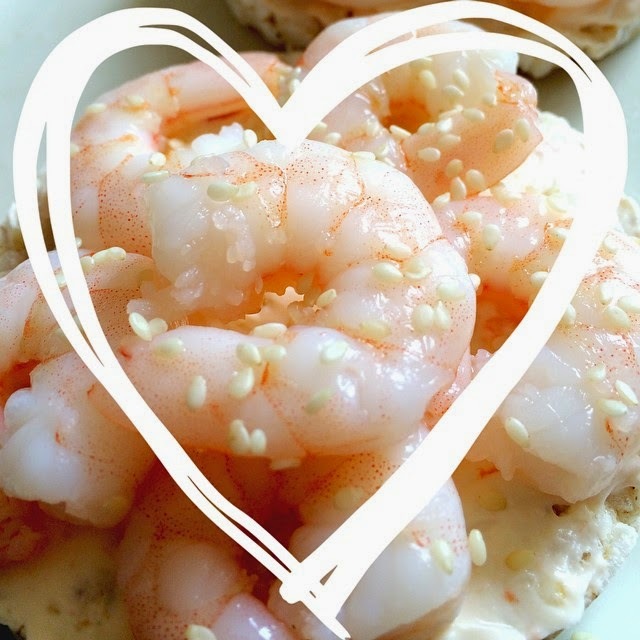 Lunch i have been having rice cakes with a teaspoon of Sweet chilli Philadelphia topped with prawns and sesame seeds. I think im doing ok so far and have mastered a couple of the recipes so far and created some of my own with ingredients i already had in. Now i just need a spiralizer to get really down with the noodles!! Everyone needs a little treat and im loving these 'shots' from Whitworths - not many calories but loads of taste and they do actually feel like youre having a 'treat'. 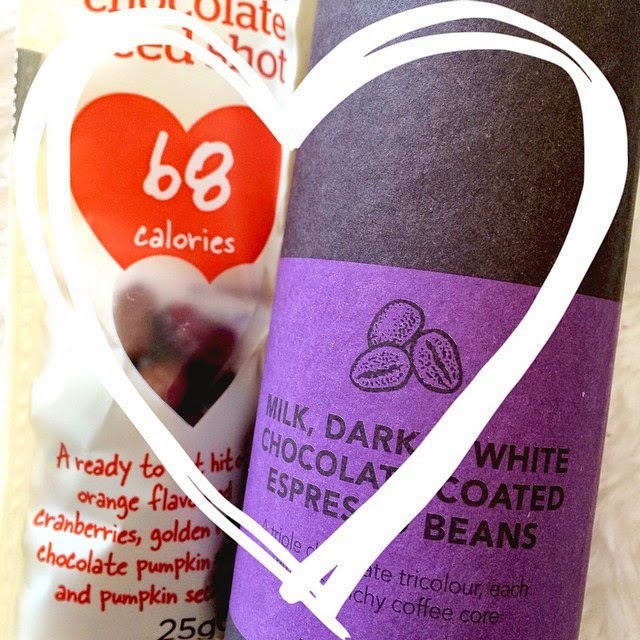 The chocolate coated coffee beans from Whittards of Chelsea are delicious and because they are so rich you only eat a couple at a time - thus limiting calories and making them last forever!! Would you like me to share some of the clean eating recipes? 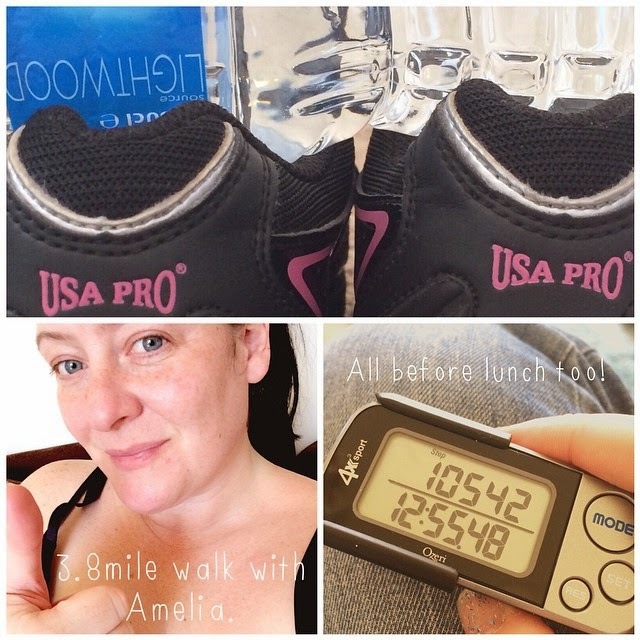 Making the most of the sun being out ive taken to the outdoors and started walking! 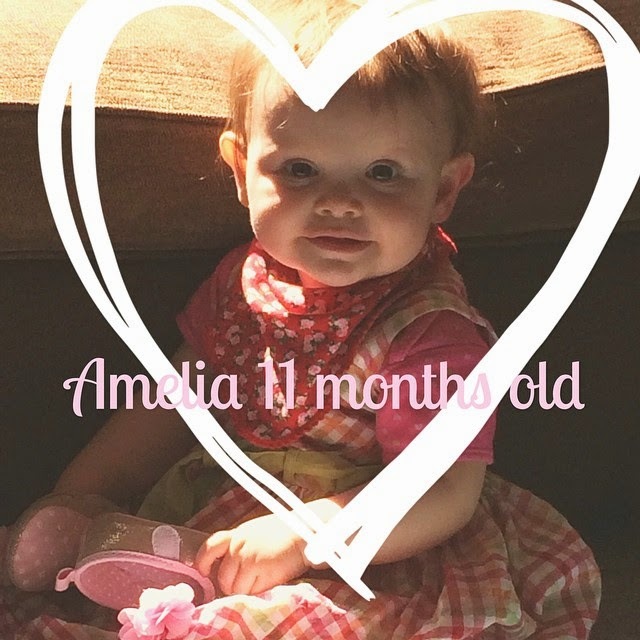 With the weather being nice its so easy to pop Amelia in her buggy and just go! Can you believe this little munchkin is going to be 1 next month! Lover of all things pretty! 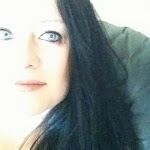 To find out more about me click on the tabs at the top of my blog :) If you have any questions please feel free to ask! So Excited - its MY Book!! Go buy it now for lots of recipes and homemade gift ideas! We are a family of 8 with a love of home decor, crafting, beauty and bargains. Happy to review! All images and text are my property please do not take any without my consent. I spend a long time making the goods etc to display on my blog and although i cannot dictate who uses the images as inspiration please just link back to where you got the original ideas.